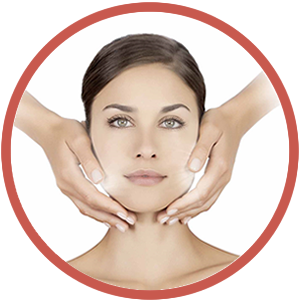 Special offer : Book a Guinot Age Summum Facial and receive a FREE half hour back and shoulder massage. Phone us on 0131 332 1099 for more information and to book your appointment. We offer a very wide range of treatments from nails to eyes to massage to aesthetics. Now available at Lisa V! 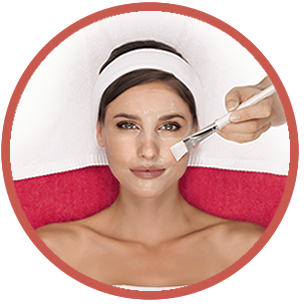 Guinot Hydra Peeling -skin renewal treatment. A real alternative to aesthetic medicine. Call the salon now on 0131 332 1099 for more information and to book your appointment. Established in 2005, we are situated in the Stockbridge area of Edinburgh. We specialise in anti-ageing facials and aesthetic skin treatments as well as providing a wide range of popular therapies such as Shellac nails, advanced waxing and massage. Over the years we have built a reputation of being a salon which offers only the highest quality of products and treatments including Guinot, CACI and Dermal Rollers, within a relaxed and friendly environment. At Lisa V we strive to provide a professional service, keep up to date with all the latest developments in the beauty industry, achieve excellent customer care, be professional in our conduct and, above all, offer an enjoyable experience whereby our customers will want to return again and again! I don't know how she does it but no matter whats going on with my skin, it always looks and feels great after she has finished with it and for many weeks after.